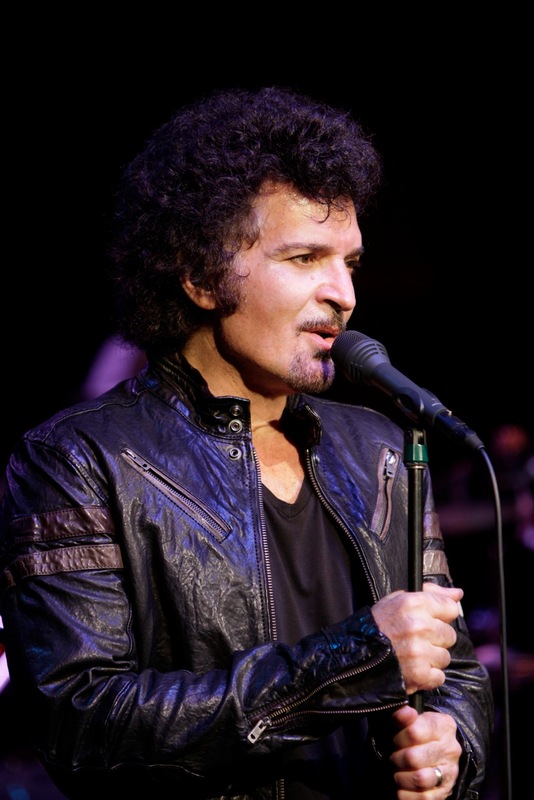 Gino Vannelli – Los Angeles and Home .​.​. 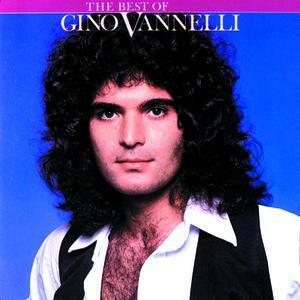 Gino Vannelli has been here before. The native Montrealer recently returned to his birth city for a pair of great shows at The Rialto Theatre. 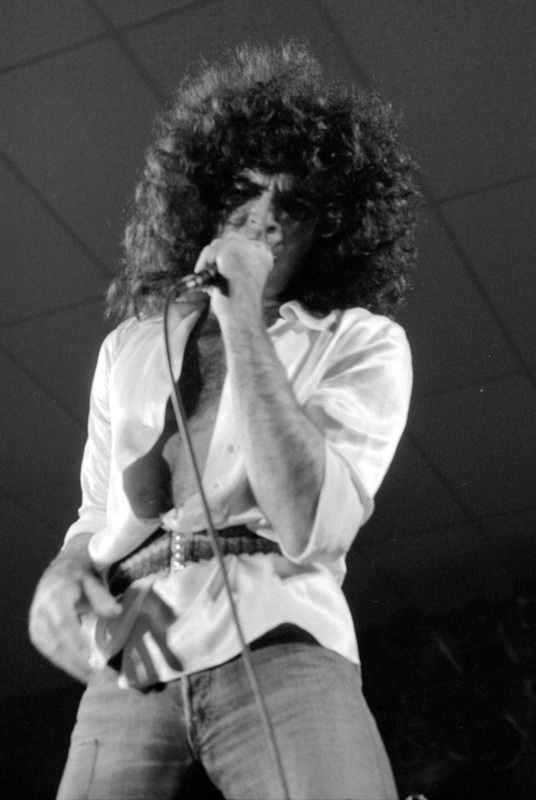 Just four short days after those performances – Gino recorded a DVD and CD of a show in L.A. Please listen below as Gino speaks about that show including a duet with a very unlikely suspect. Is there a new album on the horizon? 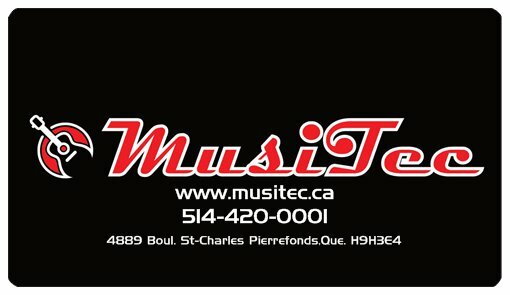 Author Rick KeenePosted on August 21, 2015 August 21, 2015 Categories Blues, Cd Review, Concert Review, Interview, Jazz, RockTags Arts, Blues, blues Montreal, Canada, celebrities, Chuck Leavell, Edgar Winter, emmylou harris, entertainment, family affair, Fedchock, Gerry Mulligan, Gino Vannelli, Herman, house of jazz, household name, Indigo Girls, Jamiah, Jamiah Rogers, jazz, John, John Fedchock, Louie Bellson, Michelle, Michelle Malone, Montreal, Montreal International Jazz Festival, montreal journalist rick keene music, Montreal music, Montreal music scene, Province of Quebec, real family, Ria Reece, Rick Keene Montreal, Rick Keene Montreal Music, Rick Keene music, Rick Keene music journalist, Rick Keene music Montreal, rolling stones, smoke meat Pete, songwriting partner, surrounding areas, Thanks for listening, Woody Herman, Woody Herman OrchestraLeave a comment on Gino Vannelli – Los Angeles and Home .​.​. He has cleaned up under every type of condition imaginable. He is the unpaid psychiatrist of the world. The listener. The guru of gossip. He is also the man who has listened to every song played on every jukebox this side of Foreigner. 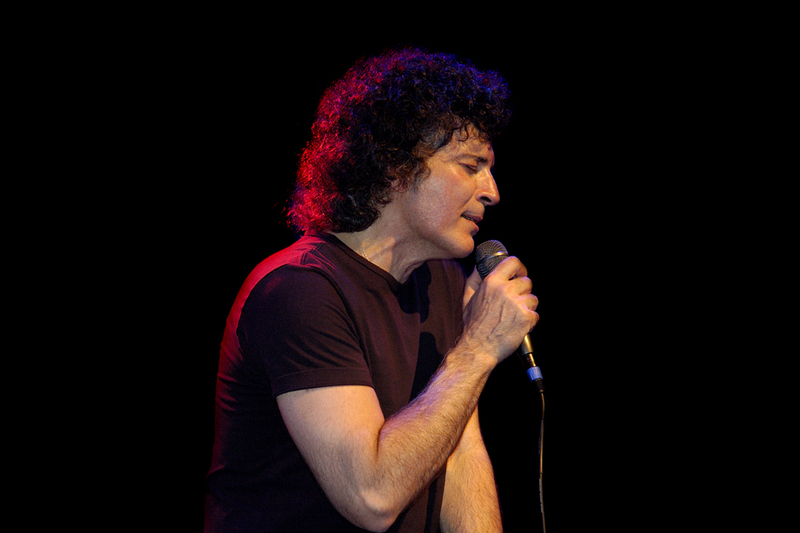 Vannelli did conscientiously let the ‘Italian cat out of the bag’ when he recorded the album ‘Canto’ in 2003. A disc which showcased Vannelli’s vocals in Italian, French, Spanish and English. Vannelli was also commissioned by the Vatican to perform for Pope John Paul II and the song ‘Parole Per Mio Padre’ is a tribute to his late Father. These days, Vannelli has an ear to the ground for all the new music that is circulating via the airwaves. He is into Americana and Roots music and attributes the resurgence of those types of music to the increasing expensive nature for musicians to tour and record. Vannelli’s show in Montreal is modernized. His set list will start in 1973 and continue with some new songs that no one has heard yet. Vannelli takes a direction in rehearsals and pretty much sets the music before the tours start. That does not mean there will not be any spontaneity. Licks and rhythms may change and his old stuff will be the same great tunes with an updated version of things within. Gino does not play his CDs live – that would be pretty boring. 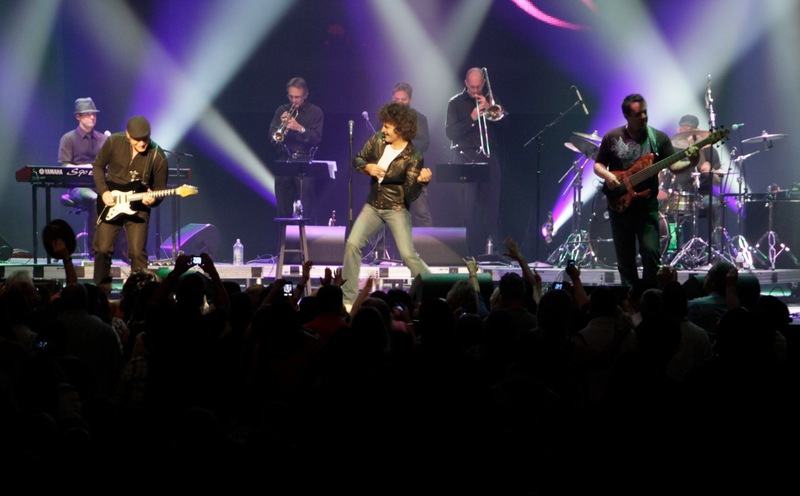 Gino Vannelli will be in Montreal on The 2nd and 3rd of November at The Rialto Theater. 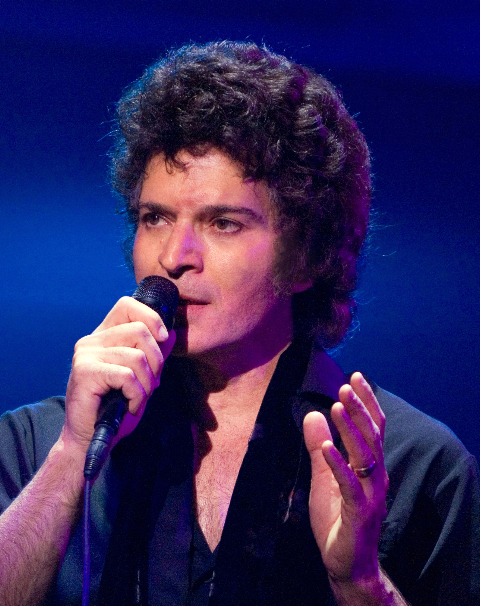 Gino Vannelli is coming home. What else is new …? 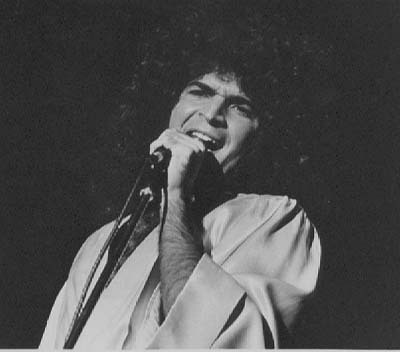 Gino Vannelli had a lot of ambition as a young man growing up in Montreal. According to him – you have to have that fire to succeed. Vannelli is in the process of recording a new album which will be ‘in record stores near you’ in 2014. An album that will contain all original material. 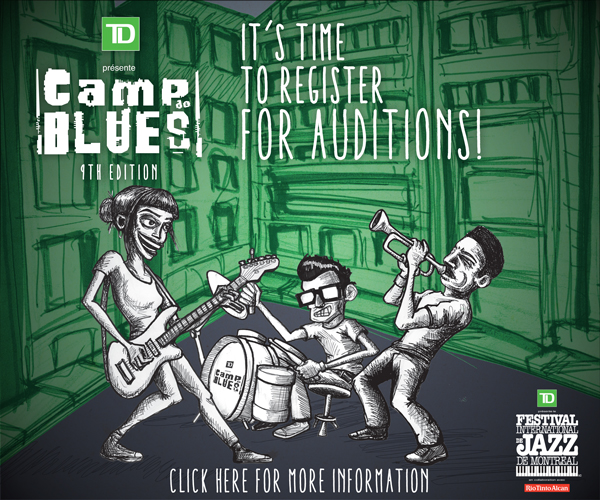 Material devoted to Jazz and Blues. Something Vannelli wants to get off his chest. Vannelli, a resident of Portland ,Oregon – is using all the skill he has gathered over the years to good use. For him – he learned his singing skill as he went along with no one to teach him the ups and downs of what it takes to be a singer. Gino is giving master voice lessons in Oregon. Something he wishes had existed for him when he was a young man starting out. Vannelli is playing at the Rialto on the 2nd and 3rd of November. He is bringing his Portland band with him and people can expect new material from an upcoming Blues/ Jazz album along with some ‘twists’ on the classic stuff. Twists that Vannelli seems to have always been drawn to. Starting in 1974 – the hits started coming in bunches. ‘People Gotta Move” made it to No. 22 on the Billboard Top 100. 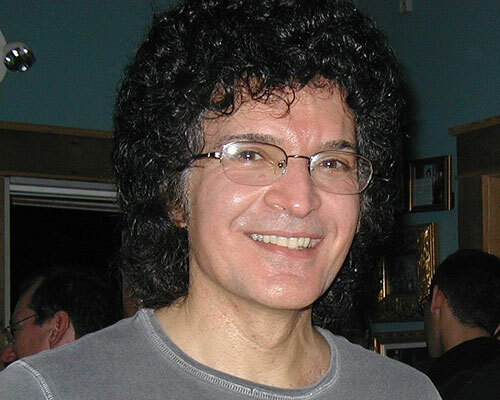 On February 15, 1975,Vannelli became the second Caucasian performer to appear on Soul Train – a television appearance which opened the doors for him to tour and open up for Stevie Wonder.